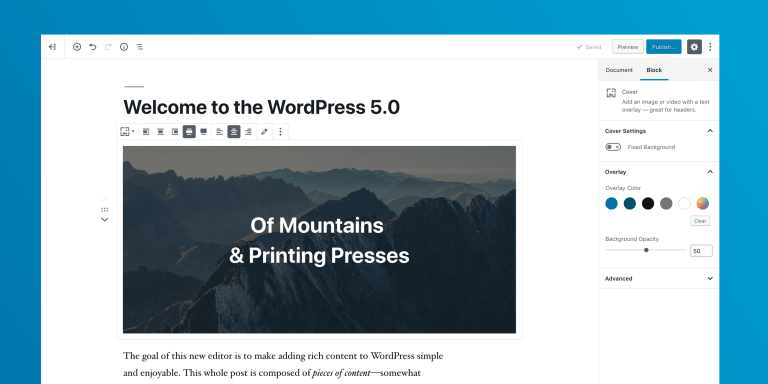 WordPress will be releasing version 5.0 this week which includes the new Gutenberg block editor. This major WordPress update will enhance how contributors create content. The new editor with its block style allows contributors to have more control on layout, functionality and design. What is the WordPress Gutenberg block editor? Gutenberg is the new WordPress block editor which is changing how contributors create content. This will replace the current editor and provide design, layout and functionality enhancements. 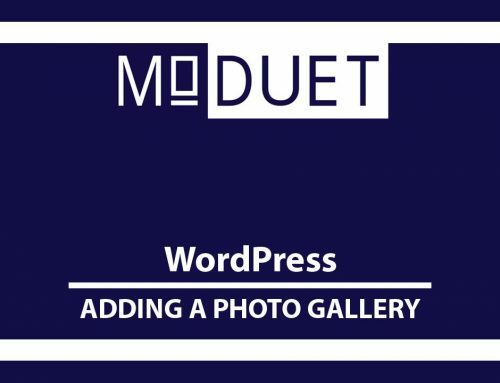 WordPress’ goal is to support modern editing tools that, before now, could only be found through third-party themes and plugins. As a result, the new update and Gutenberg editor will replace these plugins making WordPress lighter and more efficient. Named after Johannes Gutenberg for his invention of a movable-type printing press, the editor will now offer media rich layout features and editing tools through design blocks. These blocks are a library of tools to build content. The new blocks include an editor and headline as well as multiple media blocks, list elements, buttons and more. Example of the new Gutenberg blocks. Using multiple blocks will ultimately put the overall post design in the contributor’s hands instead of limiting the creativity to one editor block. It is responsive and will work well with modern themes that are built to display in all media devices (desktop, laptop, tablet and smart phones). Should you update to WordPress 5.0 and Gutenberg? Keeping WordPress up to date is highly important since it helps maintain its structure and security. A lot of WordPress users will have the new update automatically installed upon release. However, since the new Gutenberg block editor is a major change to how posts and pages are created there is some hesitation on updating right away. The recommendation will be to go ahead and update so that your current version is the latest release. And although there may be some hiccups to begin with, you will find that the new editor will make creating content easier and more efficient. 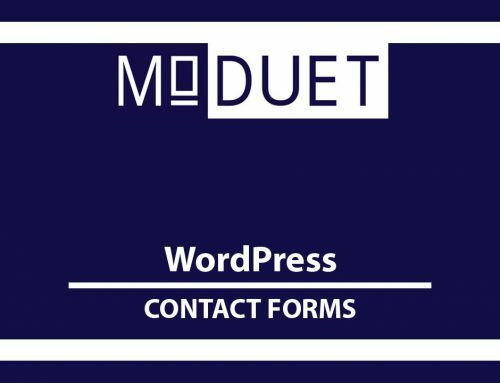 WordPress does realize that the new editor is not for everyone and there is information that some themes and plugins are not compatible with WordPress 5.0. There is a solution if you do update and decide that you are not ready to use the new editor because of a conflicting theme, plugin or you are just not ready. 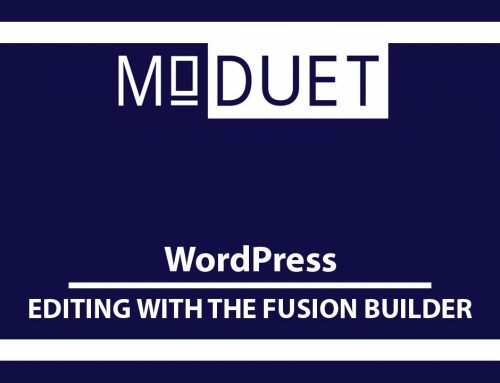 WordPress does supply a plugin that will allow the standard editing block only. That all said, be sure to install the new update so that your website is using the latest WordPress version and disable the Gutenberg block editor until you are ready to use it. 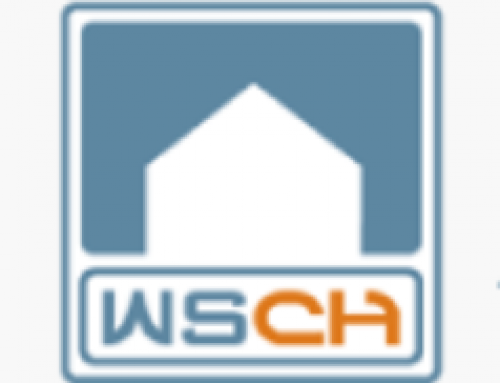 Not all website hosting companies will update WordPress automatically. And some may create issues due to outdated plugins or themes. We always want your website to be fully updated and free of any issues that affect how you or your visitors use your website. If you have any questions on how to update to WordPress 5.0 let us know.